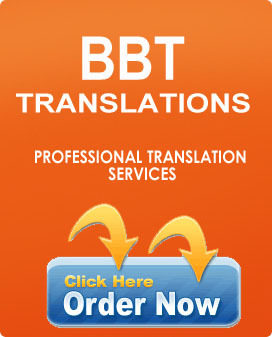 Translation of various subjects such as legal, medical, financial, etc. 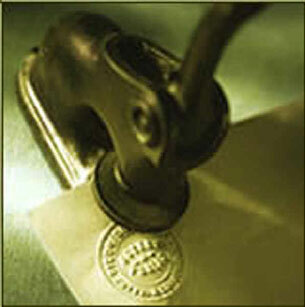 certified and notarized. 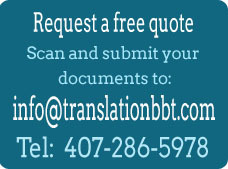 We guarantee acceptance of our translations. Translation of diplomas, high school transcript, college degree, educational documents, educational evaluations, for college application. 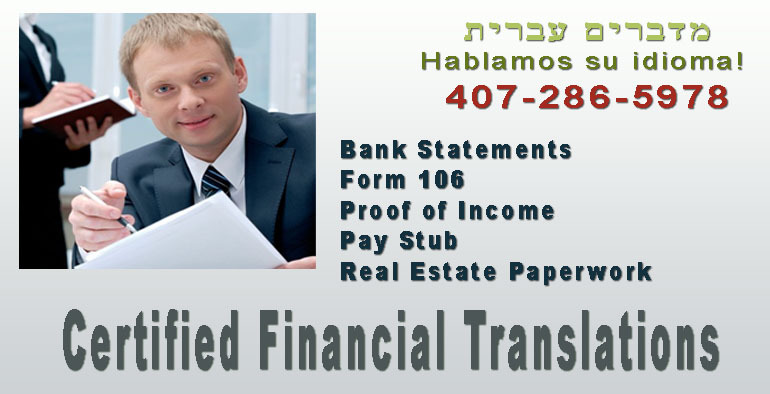 We translate Hebrew into English for businesses, government, immigration (USCIS), education, employment. We are members of the internationally known American Translators Association.